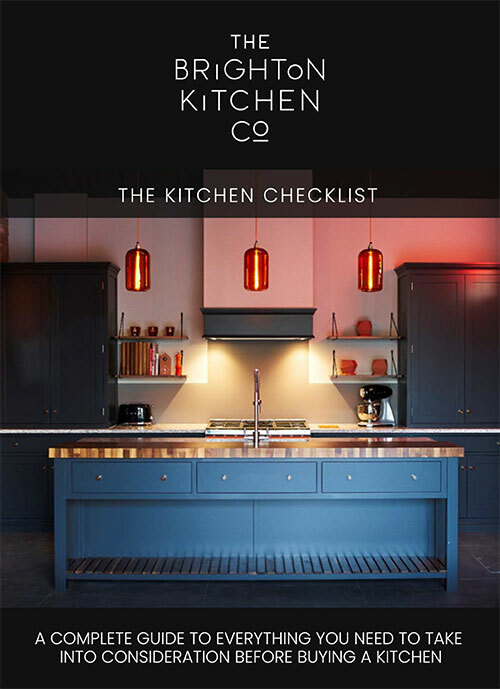 At The Brighton Kitchen Company we offer a unique approach to kitchen design. We put our clients at the heart of the design process and make it our quest to bring intelligent ideas and unusual features into every bespoke kitchen we design. 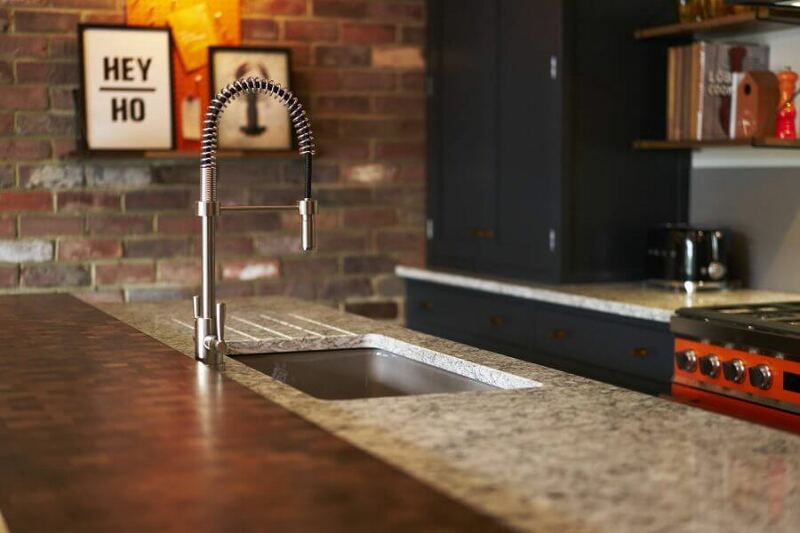 Based in the heart of Mid-Sussex, we offer homes in the Horsham area a complete luxury kitchen design solution, from initial concept through to installation. We work closely with our clients to bring kitchen ideas and dreams to life. Our aim is to make every kitchen redesign journey a truly enjoyable one, with a stunning end result. Kitchen design at The Brighton Kitchen Company is all about creating unique and extraordinary kitchens for luxury living spaces that feature your individual ideas. We aim to make the process as simple as possible, and it all starts at our inspiring showroom in Mid-Sussex. Visit us and you will quickly get a feel for the kind of kitchens we create. You will immediately see the high level of craftsmanship that goes into each and every one of our kitchen designs. At our showroom, you can pick up ideas about how you would like your new kitchen to look, and chat to our talented and experienced kitchen designers who can answer any questions you have. Once you have seen first hand the quality of our work, we hope you will be confident to choose us to partner in your kitchen design project. The first exciting step in achieving your luxury, dream kitchen is to arrange a complementary design consultation, where one of our designers will sketch a to-scale first draft layout of your kitchen. We will work closely with you to keep your kitchen vision at the heart of the design, and we’ll discuss all of the fine details with you, from cabinetry and worktops, through to flooring choices, clever storage ideas, lighting and accessories. 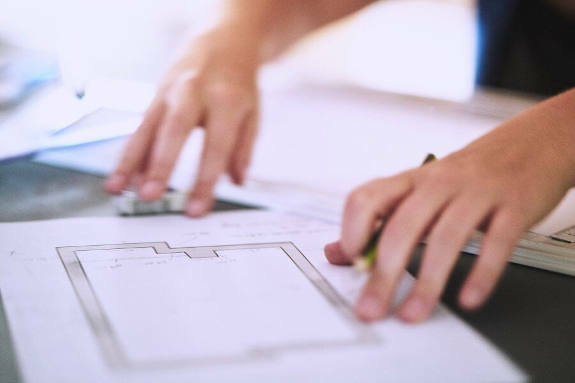 We know Horsham and the surrounding areas exceptionally well, so we can guide you with our knowledge of specific design features that will enhance your property and add value to your home. Once you are happy with the initial design, our team will create a complete design solution and invite you to a presentation at our showroom. The presentation will include CAD visuals, so you’ll be able to see exactly how your new kitchen will transform your home. Moving forward, we will refine the options until you are 100 per cent happy to sign off the design. We are passionate about bringing beautiful kitchens alive in both modern and traditional homes. If your dream is to create a kitchen with geometric lines, sleek surfaces and innovative design features, our contemporary kitchen designs will bring you everything you are hoping for and more. We offer a full range of contemporary kitchen styles, incorporating exceptional quality cabinetry and refined design features. Depending on your design choices, we either collaborate with a local Sussex cabinet maker to produce a fully bespoke kitchen solution, or we partner with an exceptional German kitchen manufacturer offering a range of cutting edge kitchens with custom-made features. We also work with a UK company producing modern kitchens in a variety of contemporary styles to a high standard. Whatever cabinetry you choose, we guarantee you a contemporary kitchen that is innovative, luxurious and functionally practical. Despite the growth in contemporary kitchen design, traditional kitchens are still the choice of many who prefer to preserve the more time-honoured style of their home. Our traditional kitchens are all bespoke in design and are tailored to the lifestyle and the personal tastes of each client. We know how to bring traditional opulence into the 21st century so you can expect a traditional kitchen with exquisite design features. Traditional kitchens are universally appealing and stand the test of time, but with our bespoke features you are guaranteed a kitchen like no other. Our traditional kitchen designs are wholly British and are brought to life using either our Sussex-based cabinet maker for a truly bespoke design, or from a trusted UK company we love to work with offering a range of high quality traditional kitchens. We are passionate about creating truly unique living spaces, and we are extremely proud that our bespoke kitchen solutions are a treasure within many homes throughout Sussex. Individuality matters to us, which is why our designs go beyond current kitchen trends to bring you a unique kitchen solution that will bring timeless appeal to your home. 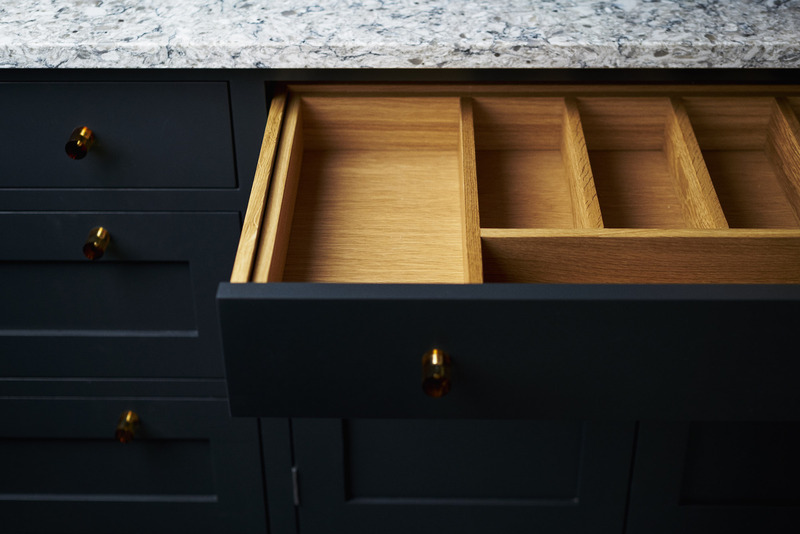 Our Sussex-based cabinetmaker is highly experienced and combines the best traditional joinery techniques with precision technology to produce astounding kitchen cabinetry. Combine that with our design expertise and your vision, and let us work together to breathe new life into your home with a luxury bespoke kitchen.